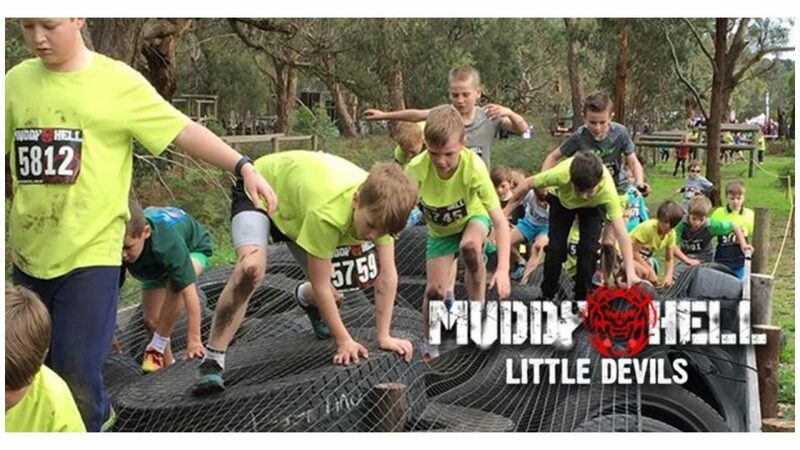 Muddy Hell: Little Devils is a dedicated kids' obstacle course event, suitable for children from 4 to 12 on Sunday, 1 October 2017. This dedicated kids obstacle course will have your kids running, crawling, climbing and carrying their way through mud, dirt, and water to get their very own Little Devils kids medal! Little Devils kids race is recommended but not limited to ages 4 to 12 and parents are encouraged to run along and take photos and encourage the little devils (no cost to parents). Parents can also do the course with the kids. All little devils have the unlimited play on the Muddy Hell inflatable obstacle course.